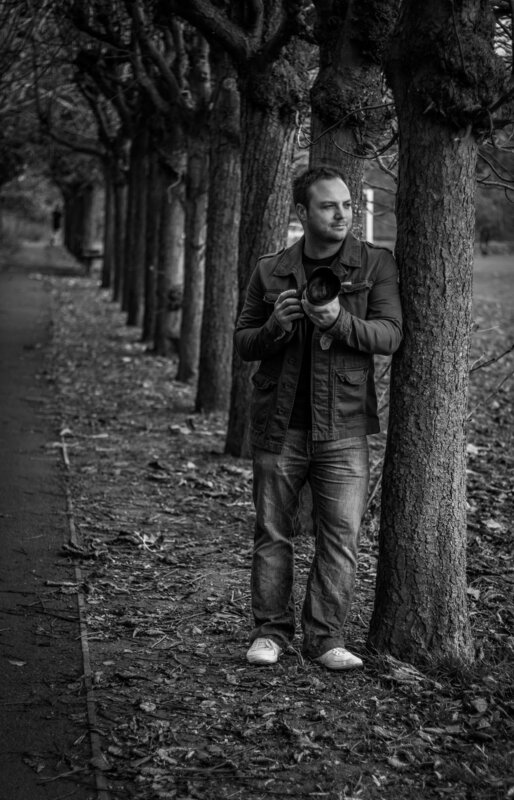 Find out a little more about Andy and Easy View Photography. Easy View Photography started out back in 2010 after Andy had been taking images privately for 10 years. More and more people approached him asking him to photograph their special events so he decided to set-up Easy View Photography. In February 2011 Easy View Photography had it's first website and in that year, it's first commissioned wedding. Since then, Easy View Photography has been going from strength to strength shooting a variety of different events and occasions, from artists to proms, and even manor houses for magazines. With more than 50 weddings now under his belt though, they remain his favourite subject matter and the type of shoot he enjoys the most. My photography started as a hobby back in 2000 when I brought my first SLR. I started taking photographs of bands and quite simple family oriented shots. As I found myself getting more and more involved and interested in photographs I started to find the ‘knack’ for developing not your average photos! I now specialise in family & individual portraits and wedding ceremonies.